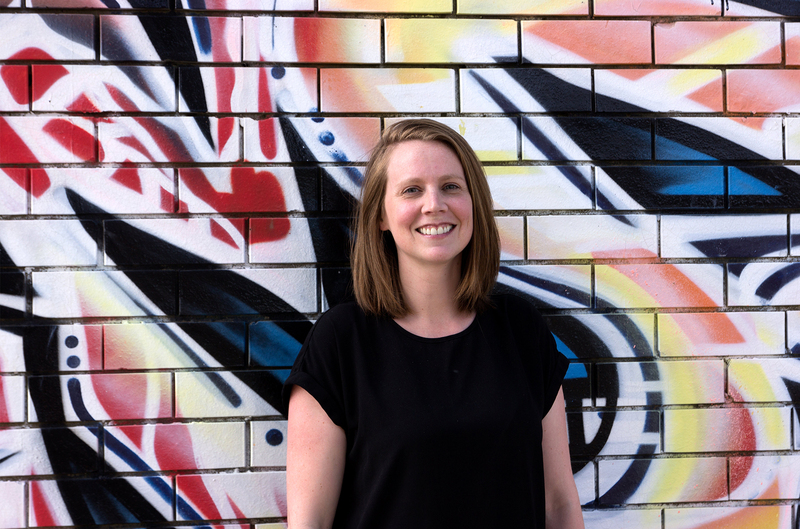 October 2017, Melbourne: IE Digital, the Innovation and Experience company, has appointed Carolyn Butcher to the position of Head of People & Culture. As IE continues to cultivate extraordinary teams, Carolyn will oversee, direct and coordinate the people functions of the organisation. Carolyn has a passion for the psychology of change, team building, and facilitating high performance environments. Her focus at IE will be on creating high engagement with the teams, driving the strategic people direction of the business and supporting team members in their career development. A barrier to innovation is leadership hierarchy, so to combat this IE has always maintained a flat structure and startup culture. Taking this even further over the last year, the organisation has looked at decentralising leadership and promoting self-organising teams. Carolyn will be implementing best practices in these areas and supporting the ongoing vision for a high-performing organisation. Carolyn brings with her 15 years of Human Resources experience, with her last role at Thomson Geer, one of the top ten largest corporate law firms operating in Australia. Carolyn Butcher of IE said of her appointment, ‘I couldn’t be happier to join IE Digital as a progressive consultancy with a brilliant workforce. I look forward to helping the business achieve its growth targets whilst supporting IE people in developing dynamic and interesting lifelong careers in a supportive, intellectually challenging and fun environment’’. Rhys Hayes, IE’s CEO, is very confident in the change Carolyn will bring to IE and the leadership team, ‘We're in the people game at IE. Because of that, it's crucial to ensure our teams have the best training and working environment in the business. Carolyn's appointment comes with a commitment to maintaining our high standards and meeting our 2020 growth targets. We're ecstatic to have her join the IE fold’ he says.